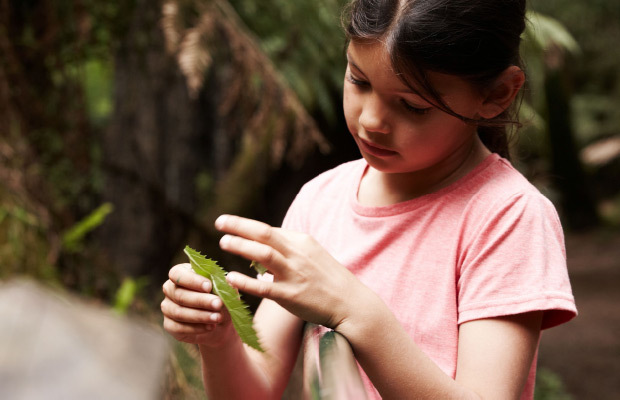 The activities on this page will help you and your family to understand the environment and uncover the wonders of Victoria's parks! Choose your favourite activity sheets below, print it out and complete it in your local park or your own backyard! These activity sheets are in PDF format which can be easily printed. You will need the free Acrobat Reader from Adobe to view PDFs. Environmental printing tip: If you print out these activities remember to use recycled paper.